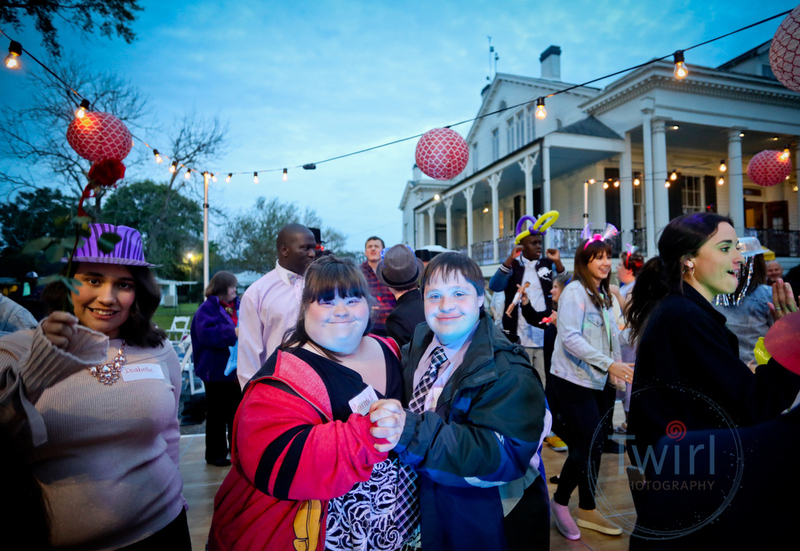 Dancing the night away at the 5th annual prom for kids and teenagers with special needs and disabilities. 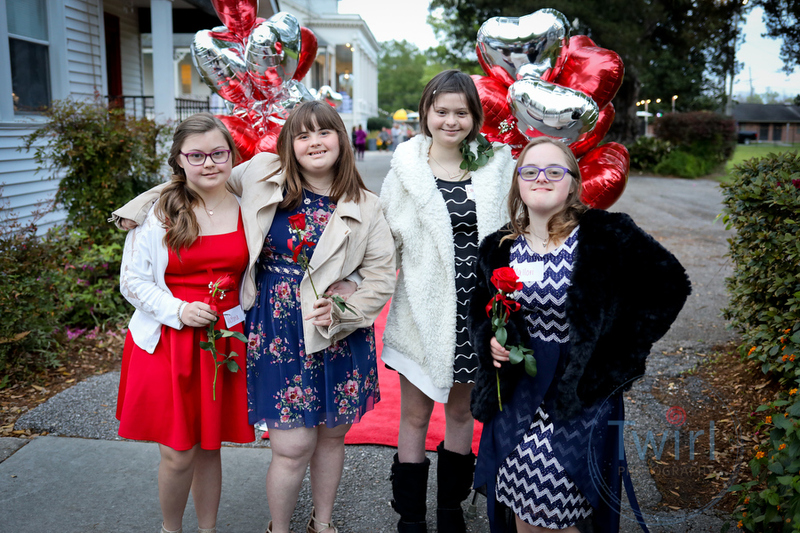 Some assignments are good for my soul- the 5th annual Heart & Sole prom presented by the Therapeutic Learning Center and Magnolia Community Services was one of those assignments. Guests arrived with corsages in hand and their prom dates beaming to the evening event held at Whitehall Plantation in Jefferson. Prom is a milestone for all of us, but often a difficult one for kids with special needs or disabilities. The Heart & Sole Prom bridges those difficulties with family and friends close-at-hand, often as dates, to help create an all inclusive event. Strobe lights were not used to help kids who were sensitive to stimulation as well as noise cancelling headphones used when needed. Certain rooms were also created as quieter spaces for anyone feeling overwhelmed. Starting the day off, I photographed the prom for younger kids ages 6-12. 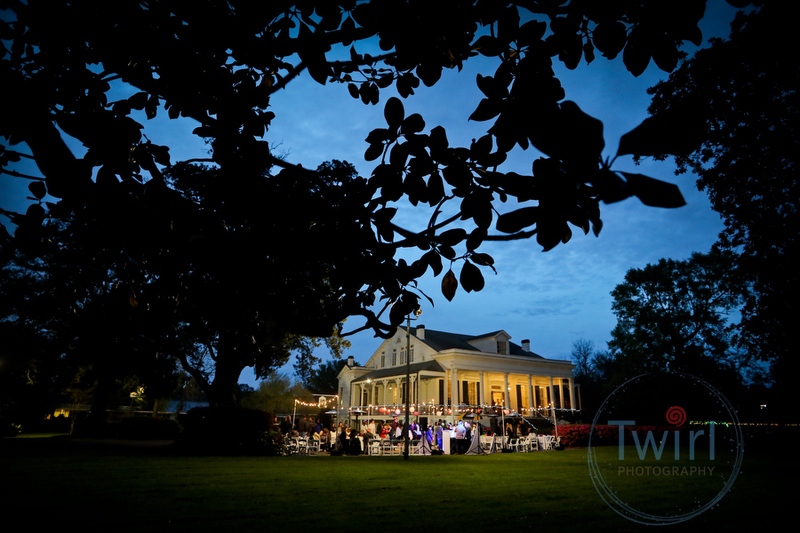 The late afternoon event was filled with heartwarming slow dances with mom or dad, races in the azalea-filled surrounding lawn, and many candy packed tables. As the little guests ended their dance, the line began to quickly grow for the evening prom for guests 13 and up. Nerves were apparent as guests awaited their date and high-fives were aplenty as friends were found. The music never stopped and the dance floor was packed the whole night. A team from the Therapeutic Learning Center, a progressive, pediatric-based clinic to benefit all children’s growth and development, and the Magnolia Community Services, danced with the guests, welcomed them on the red carpet with cheers and applause and joined in at the photo booth. A good time was had by all! Make sure to check out the videos below for more photos.